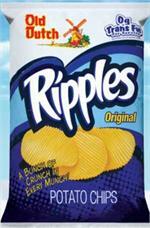 Old Dutch Ripples have plenty of crunch and lots of flavor. 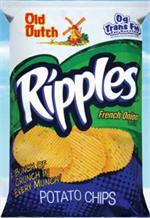 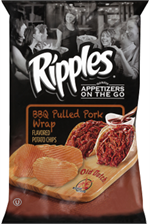 Sliced to a perfect thickness with that special Ripples cut these chips are great for dipping or delicious right from the bag. 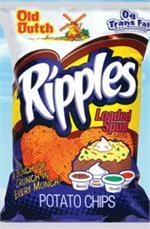 "A Bunch of Crunch in Every Munch!" 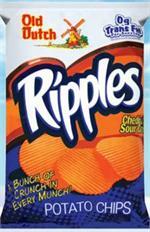 Most bags have a 3-4 weeks for an expiration date.